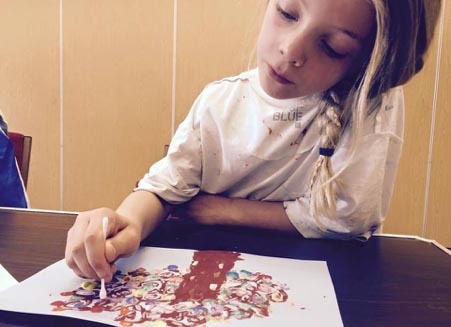 Little Squigglers holiday workshops offer arts and crafts fun and excitement for children aged up to 12, keeping them entertained without costing you a fortune. These sessions are designed for children to attend independently and run regularly during all school holidays and sometimes weekends too! Little Squigglers holiday workshops offer older children the chance to spend three hours engrossed in experiencing new art techniques, making new friends, and producing some fabulous works of art. 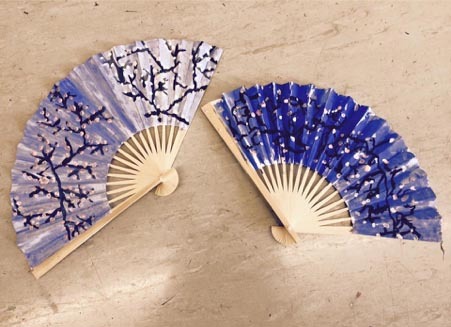 Our arts and crafts holiday workshops continue to expand upon our own key words – Explore, Create and Enjoy. We help and encourage the children to explore new ideas and techniques, create something for themselves and enjoy the entire process – it’s as much about fun as it is about creativity and education. 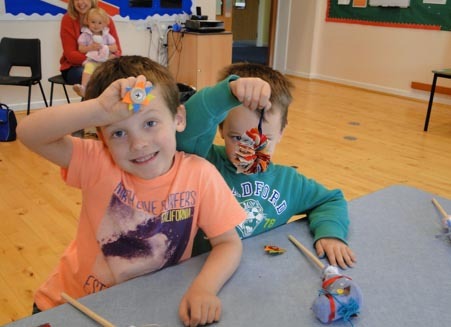 During our holiday workshops we will aim to introduce children to new types of arts and crafts that they will not have experienced before, in a fun, safe and secure environment. We are all artistic in many ways, but many of us just have not discovered it yet.  Little Squigglers holiday workshops are designed to be fully inclusive and are suitable for all levels of expertise. Few things beat the thrill for a child of discovering their own individual creativity and gaining that confidence in art. Of course, not every child will necessarily create a world-beating masterpiece but they will enjoy, and learn from, the absorbing journey of discovery and make new friends on the way. 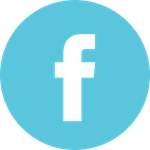 We focus on the process of what we are creating so that it can be accessible for all. We will together learn new styles and techniques and we will encourage creativity and the use of imagination. 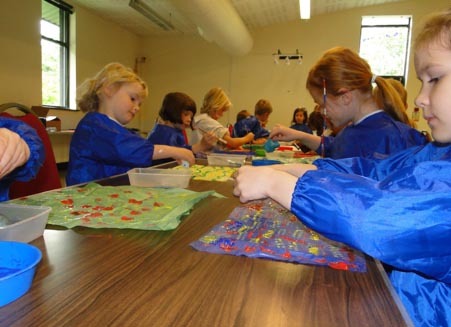 With these experiences, your child will benefit in helping to develop life-skills whilst having a great time – children adore arts and craft and we’ve got loads of craft ideas for kids. 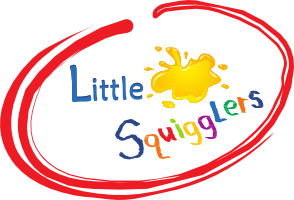 We appreciate that these kinds of experiences can be hard to accomplish at home so the Little Squigglers team is here to offer that help: you have no stress and no mess to worry about, and all arts and crafts materials are provided. Your children will be in safe hands within a safe and secure environment. workshops please CONTACT US to see how we can help!